The health of the body spins on the health of the liver, so caring for the health of your liver is a good thing to do. Let me introduce ‘Bitter Greens’. They are a Wonder Food and they do so many things including act as a gentle diuretic to purify your blood, cleanse your system, assist in weight reduction, cleanse your skin, help eliminate acne, improve your bowel function, prevent or lower high blood pressure, prevent anemia, lower your serum cholesterol by as much as half, eliminate or drastically reduce acid indigestion and gas buildup by cutting the heaviness of fatty foods. Bitter greens taste delicious in salads, teas, and soups, best of all – you can grow them. Dark leafy bitter greens such as spinach, kale and even dandelion. Bitter greens are rich in vitamins are extremely beneficial for digestion. They have a strong taste – be warned! But the taste can be acquired and it is worth. Bitter greens are good sources of vitamins A, C and K, and minerals like calcium, potassium and magnesium. Filled with folate and fiber, and low in fat and sodium, these greens are a nutritional powerhouse! 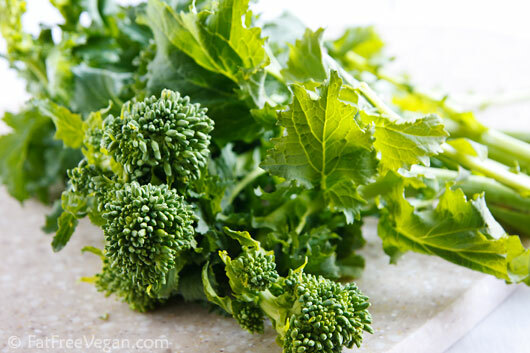 Folate helps build a strong nervous system and promote healthy skin (beta-carotene). Vitamin K supports healthy blood clotting. They also contain phytonutrients that support eye cell restoration. Eating bitter food activates taste buds and the vagus nerve that simultaneously stimulate enzyme production in the stomach and bile flow, which in turn helps digestion and digested food is processed much better by the body. Said another way, more nutrients make it in to the blood stream where they are needed. Many times, it is digestion that is under performing when I meet someone with symptoms of Depression. If your digestion is not working well, it will not matter what you eat because you can’t absorb it. The high fiber content in bitter greens also helps to eliminate waste through the digestive tract. Greens – so helpful. Greens also promote detoxification of the liver. Healthy liver function is so important in regulating cholesterol, balancing hormones, detoxifying the blood and metabolizing fats. We could all use some help digesting fats more efficiently. The western diet can be a bit top heavy on either salty or sweet taste but our mouth is designed to detect sweet, salty, sour, bitter, pungent, and astringent. Stimulating these taste buds helps activate the digestive tract which in turn facilitates better digestion, absorption of nutrition and restoration of our body and its necessary functions. Eating Greens stimulates all sections of our tongues. Eating bitter greens has been found to reduce food cravings probably by assisting in the regulation of eating and digestion habits. Happily this indirectly assists in weight reduction and weight maintenance. Can I learn to love the taste? Yes absolutely. As you offer your taste buds more variety that those salty sweety flavours we are used to in the West, your taste buds will prompt you. Organic produce is ofcourse – best but not always available or affordable. 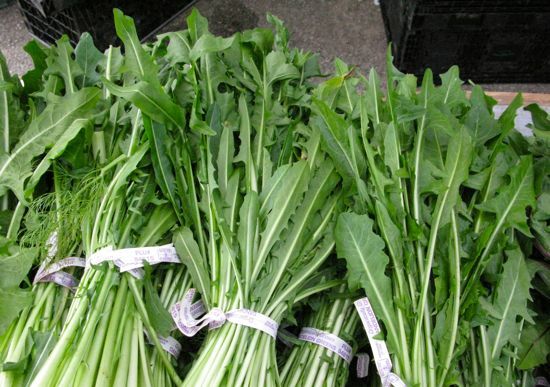 Choose organic greens with crisp leaves and look for greens that are in season. Greens will keep in the fridge for 2 to 3 days, but it’s best to use them as soon as possible. 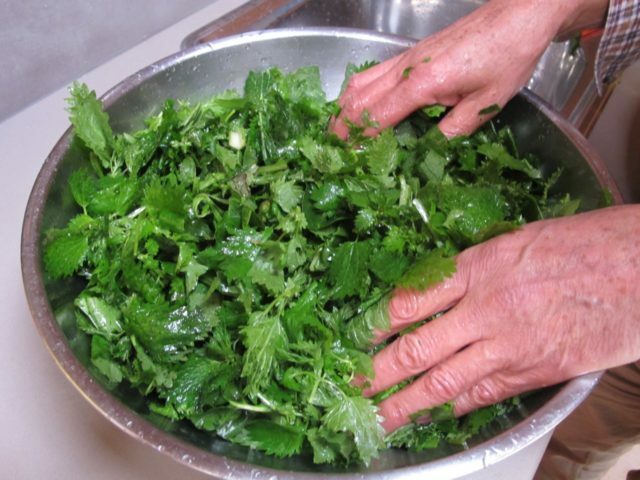 To prepare greens for cooking, wash or “bathe” greens in a sink full of water and then remove any hard stems or stalks. Lightly sauté greens with a small amount of salt and fat to increase flavour and reduce bitterness. Adding sea salt and high quality oil when cooking reduces bitterness, enhances digestibility, and even releases nutrients for easy absorption.